Advanced nuclear plant designs. Nuclear fuel. Service and maintenance. Instrumentation and control systems. No other company is more focused on helping utilities around the world improve their plant technology, reduce outage times, reduce maintenance costs, and have access to the highest quality nuclear fuel. When the era of nuclear energy began more than 50 years ago, we were there. Today, we're leading the way with a new generation of nuclear technology, helping the world meet growing electricity demand with safe, clean, and reliable nuclear energy. We're looking for collaborators, innovators, and leaders who can help keep us at the forefront of the nuclear energy industry. Think you have what it takes? We've been advancing the nuclear industry since it's inception more than 50 years ago. 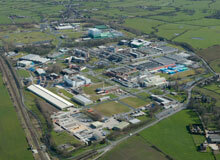 Find out what drives us to develop products and services that keep us at the helm of nuclear technology leadership. 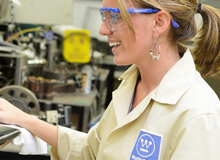 Westinghouse is committed to operating with integrity, safety, and with the highest of ethical standards. 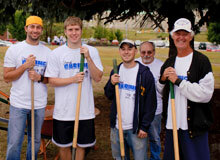 Westinghouse is committed to giving back to the communities where we work and live. The Westinghouse legacy is one of determination, innovation and progress. 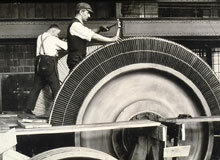 We're proud of our corporate heritage, and honored to carry on the name Westinghouse. Learn more about the in-depth experience and leadership responsibilities of the Westinghouse executive staff. 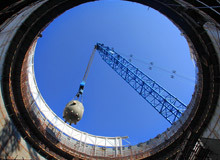 Get the latest information on what's new at Westinghouse. 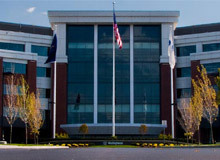 With more than 11,000 employees in 20 countries, we're truly a global company with a local presence. Find the location to best serve your needs.